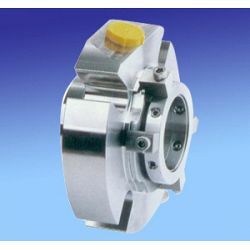 Specialized manufacturer and supplier of cartridge mechanical seal. 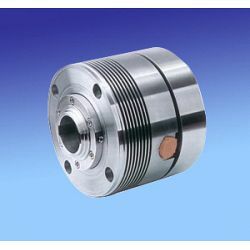 Containing shaft sleeve, gland, seal faces, elastic assembly with spring or metal bellows, set screws, O ring or grafoil. 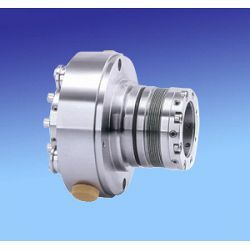 Designed by balanced type, available in single cartridge and double cartridge arrangement, multiple spring or metal bellows as elastic elements. 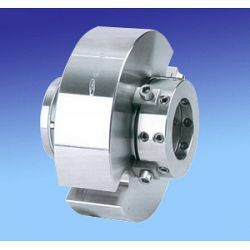 Wide application ranges with many advantages of easy installation, reliable operation and long life time. 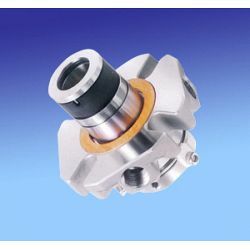 Rotatable setting devices provide proper alignment. 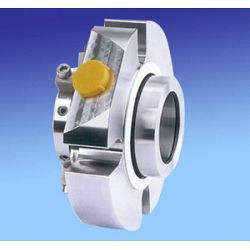 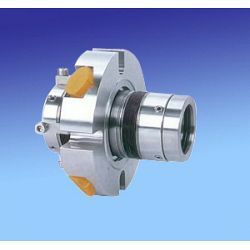 Cartridge spring mechanical seal are widely used in standard and common chemical pump with modular design, common parts are suitable for batch production and replace conveniently. 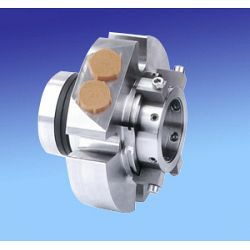 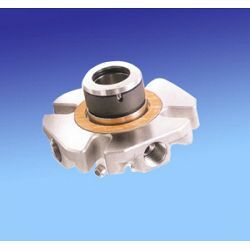 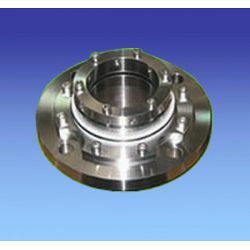 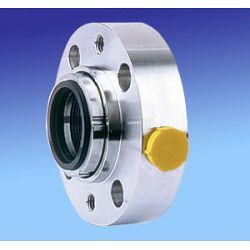 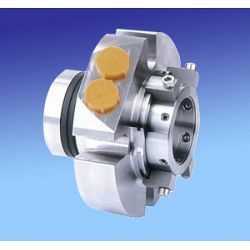 Cartridge bellows mechanical seal are suitable for high temperature fluids in refineries and petrochemical pumps.